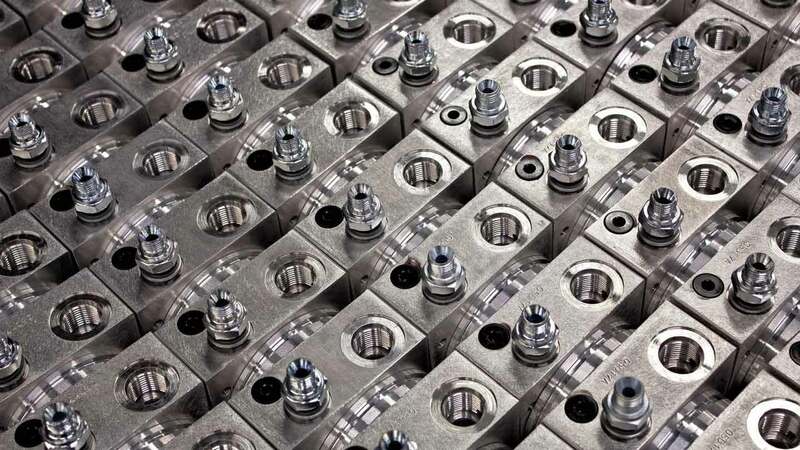 We’ve now updated our website to include datasheets for our hydraulic cartridge valves. 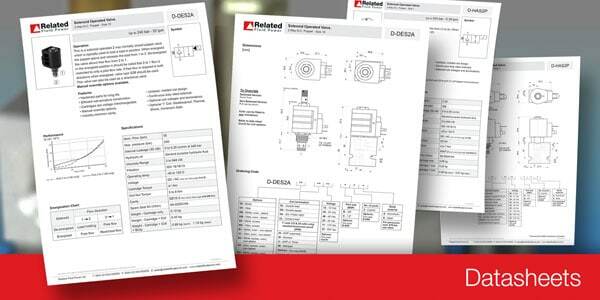 PDFs are available for download detailing our valve features, specifications, dimensions and ordering codes. Find them in our Products section here.